Ballet Pointe Shoes - Where to Dance? I am quite surprised that you current dance studio does not do pointe class. 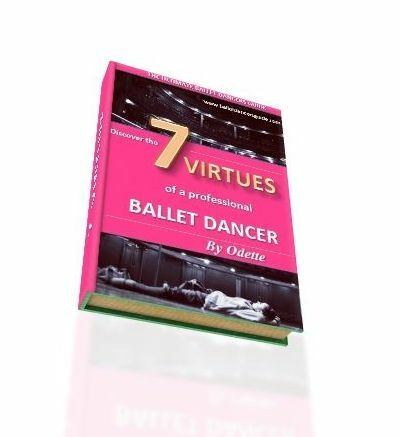 Even if dancers do ballet as a hobby, pointe work is a key stage for all aspiring ballet dancers. It would be absolutely fine to stay at our current dance studio, however if you are dreaming about ballet pointe shoes then you need to study somewhere that can pursue this dream. If you do really love the dance studio you are in at the moment, then perhaps ask about the possibility of the teachers starting a pointe class. Even if you can not dance on pointe shoes yet, it is advisable to have a dance studio that does pointe class so that they can take care of when you will be ready. Perhaps also discuss these thoughts with your family so they support and help with your decision.